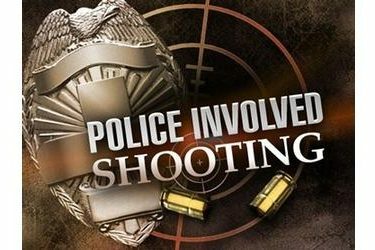 EL RENO, Okla. (AP) – Five Oklahoma law officers have been cleared in the fatal shooting of a man following a vehicle chase on October 8th. Canadian County Sheriff Chris West said Friday that Maj. John Bridges, Lts. Bryan Dellinger and Jason Glass, and deputies Chris Sonaggera and Christopher Contreras returned from paid leave after District Attorney Mike Fields ruled the shooting to be justified. West says 24-year-old Alexander Lindahl was killed when the deputies opened fire after Lindahl crashed a stolen pickup truck in the median of U.S. 81 near Okarche, then got out of the vehicle with a gun. West said about a dozen law enforcement vehicles were involved in the pursuit of Lindahl at speeds of more than 100 miles per hour before the truck crashed.